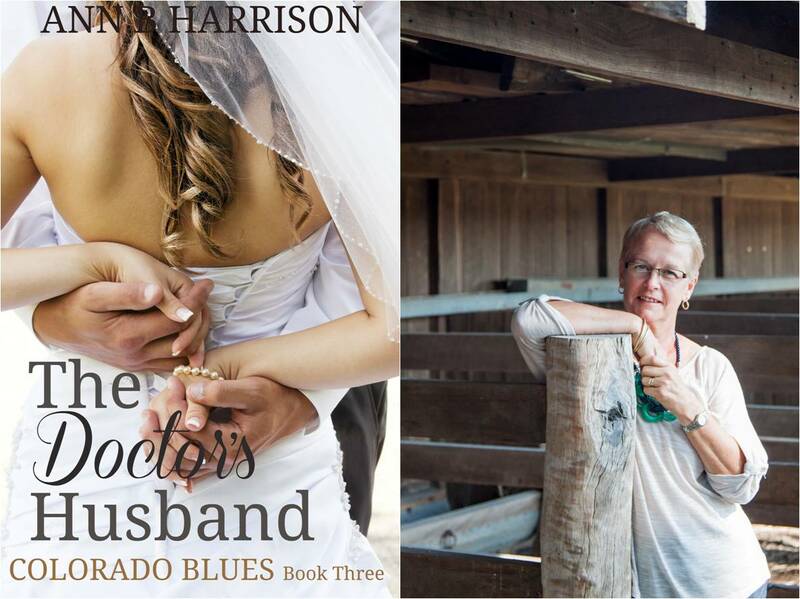 The Doctor’s Husband is book three in the Colorado Blues series. I’ve loved writing about the Watson boys. Evan is a doctor the third of four children. He’s spent the last few years living in Denver working towards his goal of hospital administrator and thinks the job is his. He couldn’t be more wrong. Disappointed, he decides to mull over his future while home at his brothers wedding and decides to stay and work as a local doctor in the small town. Dr Denver Sinclair wants to get away from the city and applies for a job running the small country hospital in Evans home town. Only hitch being she needs to be a local to qualify. 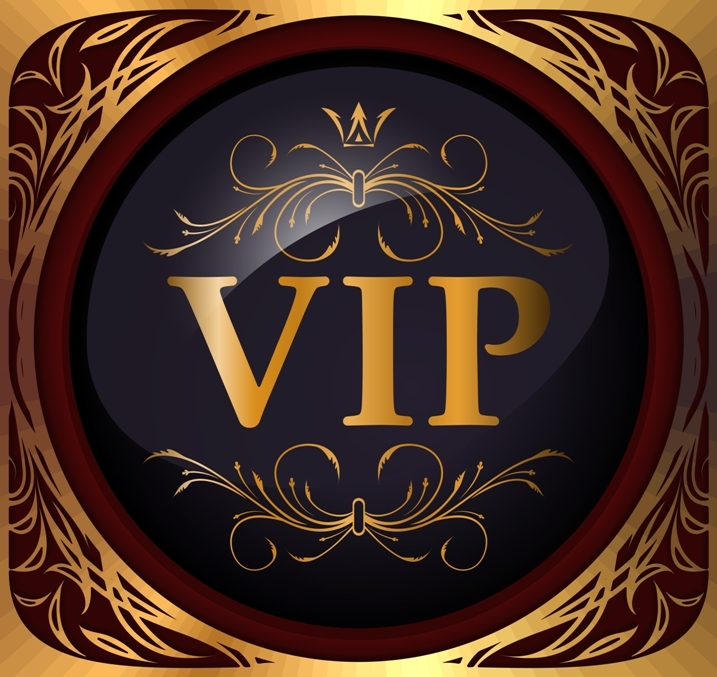 Marriage is her only way into the position and since Evan has tried to date her for the last two years, she decides to take a chance and get to know him better. Neither of them expected to fall in love but the secrets they hold close to their chests could well be the undoing of the budding romance. I wanted to write a series of cowboy books that centred around a family of brothers. She Landed at Moonlight – the story of Pearl Witherington. If it wasn’t for the romance genre, many of our great classics – Romeo and Juliet, Wuthering Heights, Gone with the Wind – wouldn’t be around. Shakespeare wrote romance, I wonder if anyone really thinks about that when they dismiss it? I’ve just submitted my latest book –The French Mistake – to a publisher. We talked about it in August at RWA and it sees me heading in a slightly different direction with my writing which makes me very excited. Right now I’m starting the next book which is set in the Second World War. Releasing my 22nd book was a pretty big deal for me. I have two others completed and have made inroads into book # 25. I’m very happy with what I’ve achieved in the last four years. Evan is desperate to go back home for his brother’s wedding after being turned down for the job he wanted. He takes a gamble and asks Dr. Denver Sinclair to accompany him as his date and is surprised when she agrees. After all, he’s been trying to get her to go out with him for the last two years with no luck. But Denver has a different agenda to Evan. Her main goal in life is to prove her father wrong – she is capable of running a hospital without him to run to for advice. But to take up the reins, she must be a local resident. What better way to fit into the community than to marry into a prominent family?